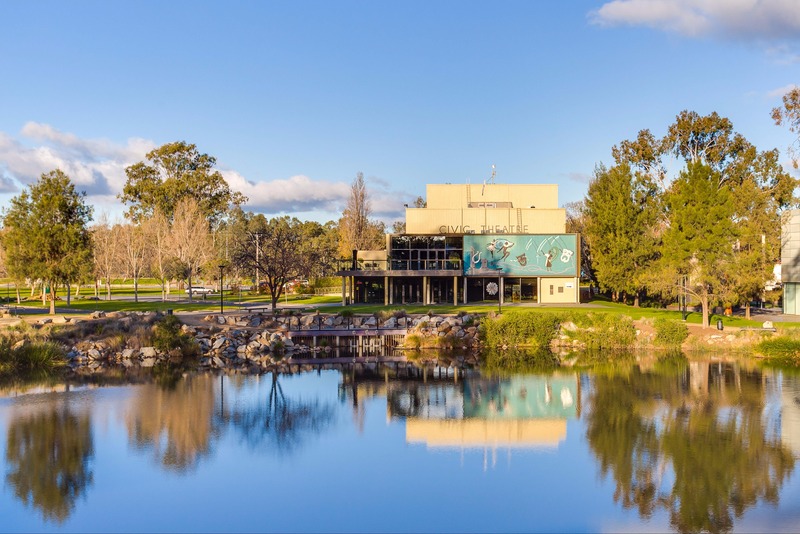 Located in the centre of the city on the banks of the Wollundry Lagoon, the Wagga Wagga Civic Theatre is a focus of cultural activities within the community. It regularly presents high quality productions including concerts, shows for kids, drama, comedy, circus and more. 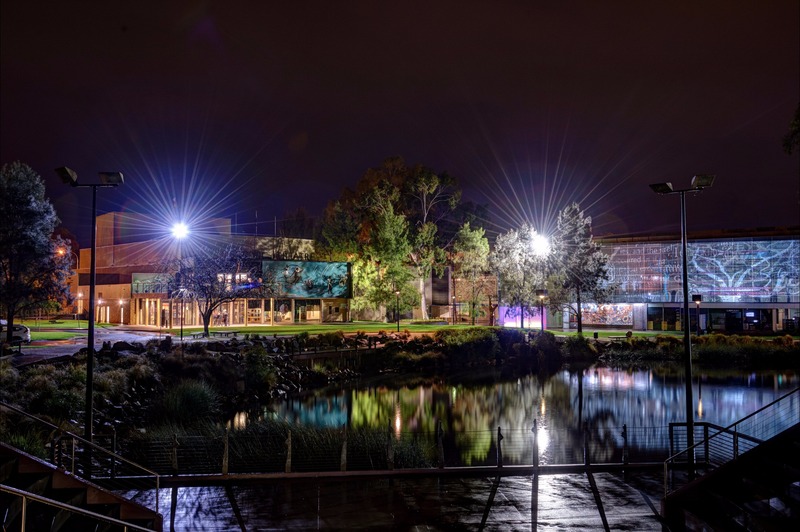 Meet up with friends before the show and enjoy a drink overlooking the Wollundry Lagoon. The venue operates a 491 seat theatre space and has two foyer spaces. After refurbishment in 2018 it’s the perfect contemporary space for theatre functions, product launches, presentations, meetings and cocktail functions.